Nearly two weeks after the Republican Party of Texas adopted its 2014 platform, the party has released it in full. 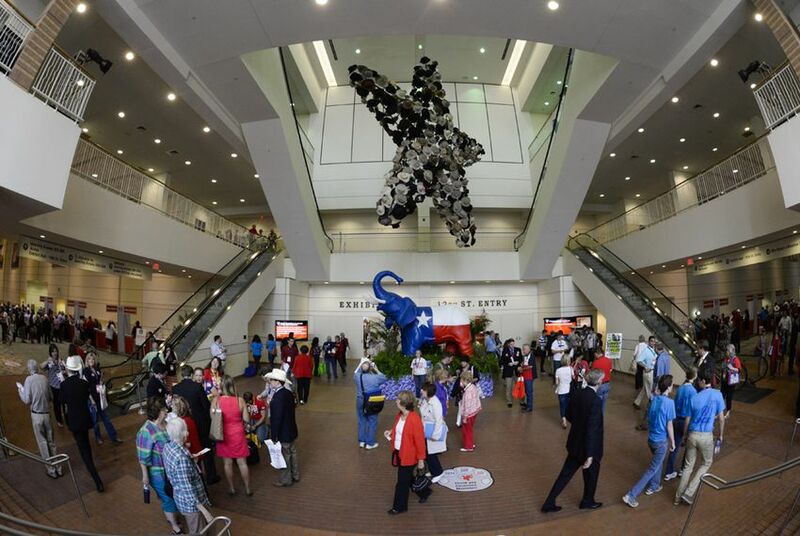 Delegates approved the platform during the state GOP convention in Fort Worth. Nearly two weeks after the Republican Party of Texas adopted its 2014 platform, the party has released it in full. This month, Texas Republicans gathered in Fort Worth for the biennial state GOP convention and discussed the platform. Delegates voted to remove the "Texas Solution" from the platform, reverting to a more hardline stance on immigration that calls for ending in-state tuition for undocumented immigrants and prohibiting sanctuary cities — municipalities that do not enforce immigration laws. The Texas Solution had included a call for a national guest-worker program when GOP delegates approved it in 2012. The platform is a nonbinding set of principles for the party, but it serves as an important political statement.